Definition at line 336 of file llinventorybridge.h. Definition at line 343 of file llinventorybridge.h. 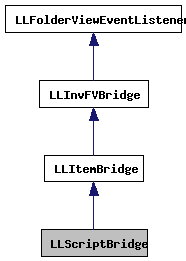 Definition at line 2316 of file llinventorybridge.cpp. 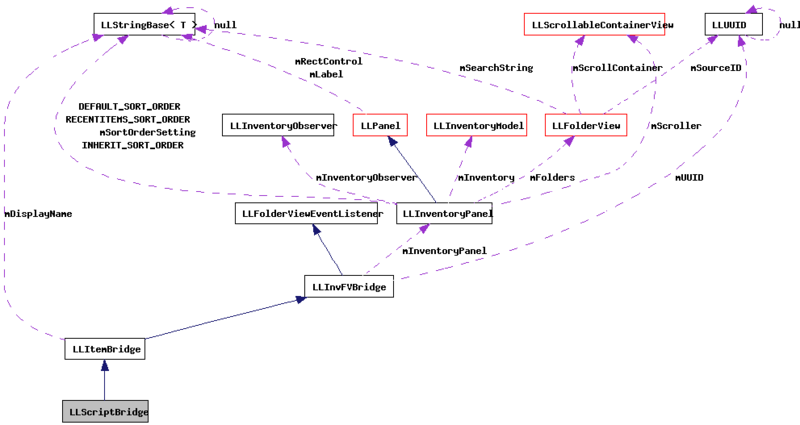 References LLAssetType::AT_SCRIPT, FALSE, get_item_icon(), and LLInventoryType::IT_LSL. Definition at line 338 of file llinventorybridge.h.